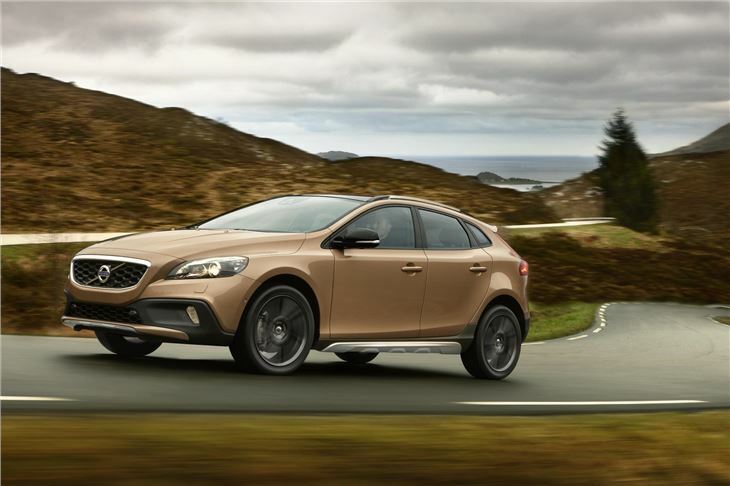 Volvo has announced pricing and details for its two latest V40 variants: the V40 R-Design and V40 Cross Country. 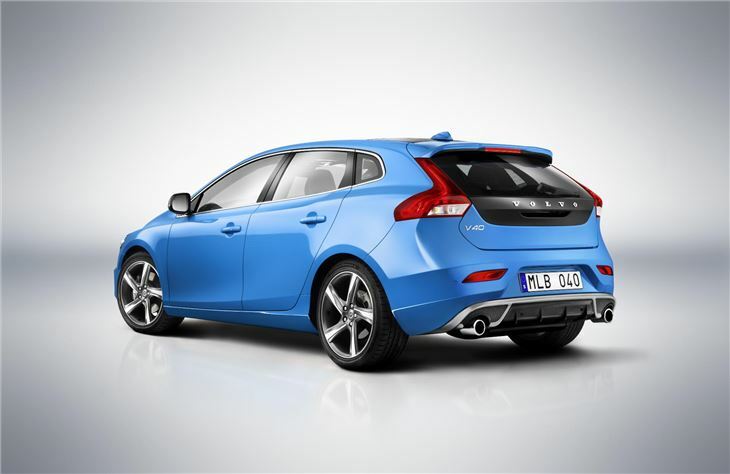 Prices will start from £22,295 and £22,595 respectively, with both models set to go on sale in early 2013. 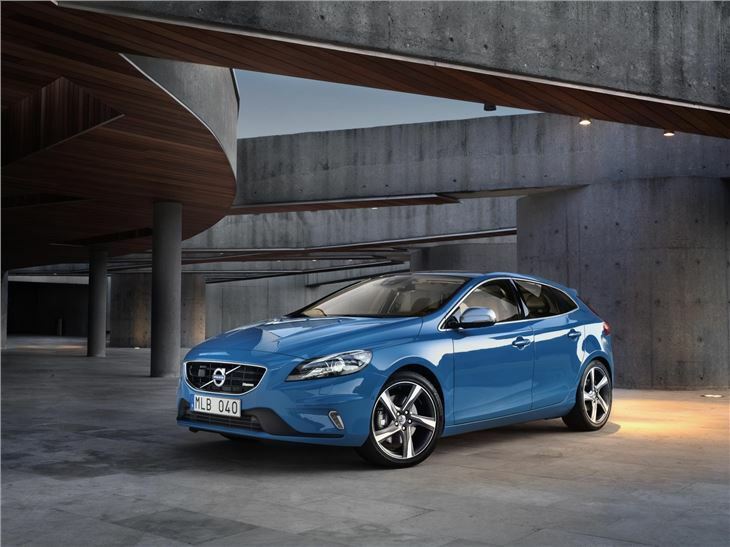 The V40 R-Design gets five-spoke 17-inch alloy wheels, silver matt door mirrors, unique R-Design embossed nubuck upholstery, sports floor mats, sports steering wheel and pedals. This is in addition to the standard TFT crystal display screen with unique blue colouring, illuminated gear-knob, unique R-Design aluminium trim and vertical LED day-running lights. 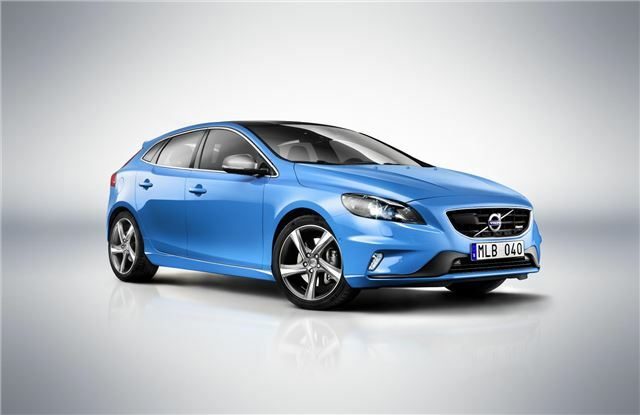 The V40 R-Design is available in Rebel Blue, unique to R-Design, along with six other colours. 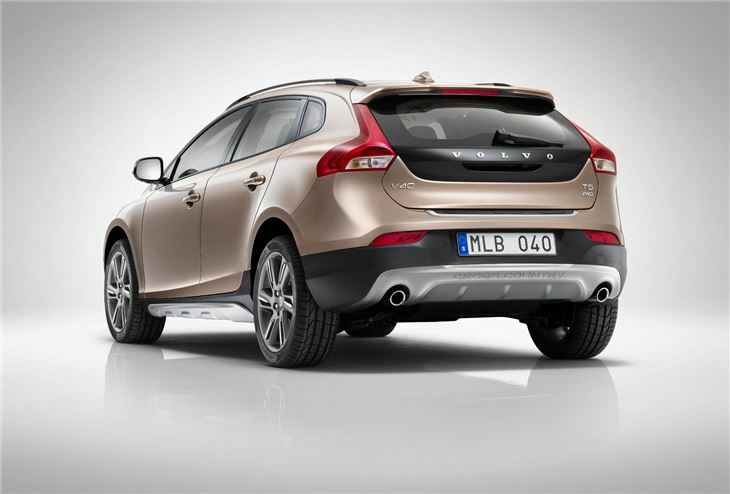 The Cross Country is the V40 with a more rugged look. The standard model, the Cross Country SE, is offered with autofolding door mirrors with ground lights and black mirror covers, 16-inch alloy wheels, rain sensor, textile/T-Tec upholstery, tread plates and silver roof rails. The Lux version adds leather-faced upholstery, active bending xenon headlights, 17-inch alloy wheels, LED day-running lights, rear reading and theatre lighting. The top-spec T5 Geartronic Cross Country Lux Nav with All-Wheel Drive is £33,875. 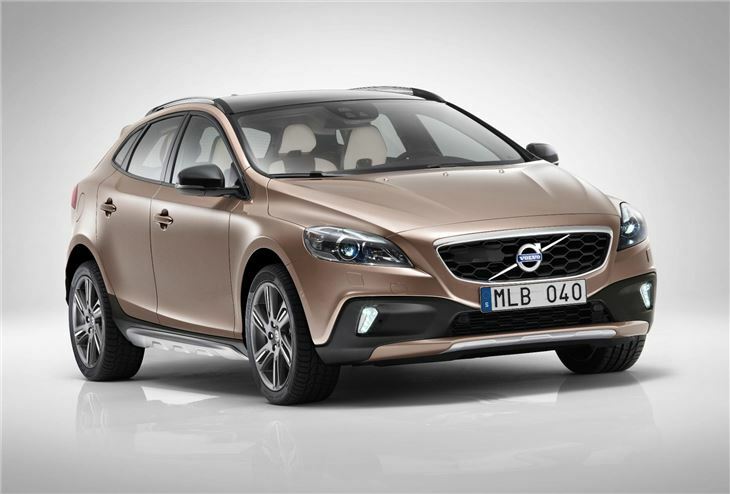 More Volvo V40 Prices and Specifications.